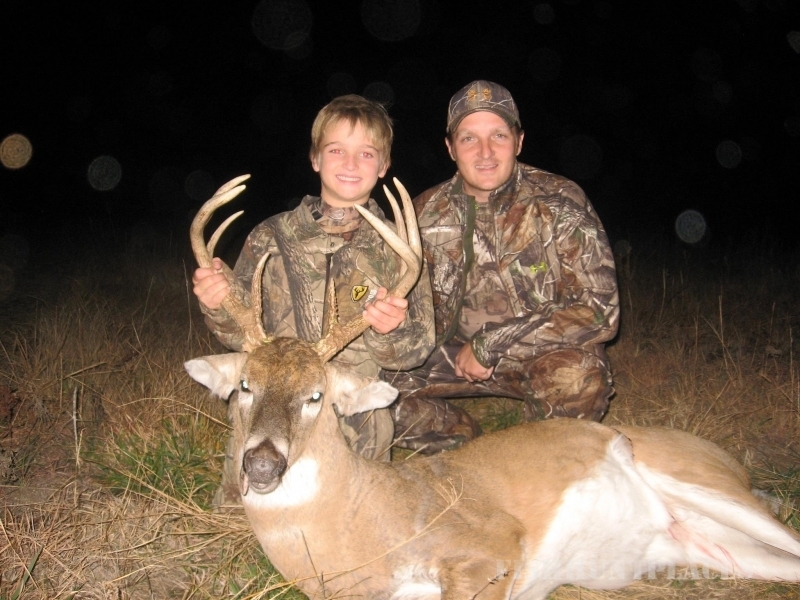 Guided Whitetail hunts in Southeast Kansas. Unit 11. We own and lease properties in Anderson and Linn counties. 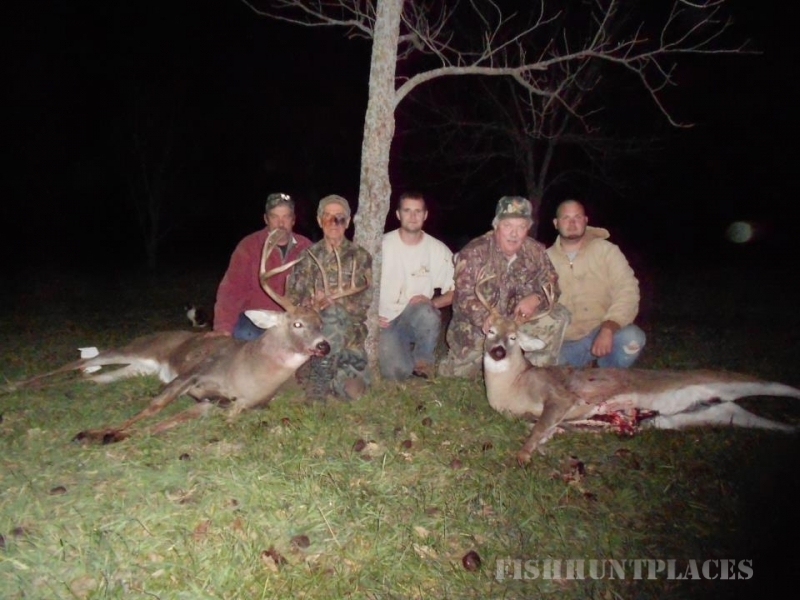 50% success rate for archery hunts since 2009. 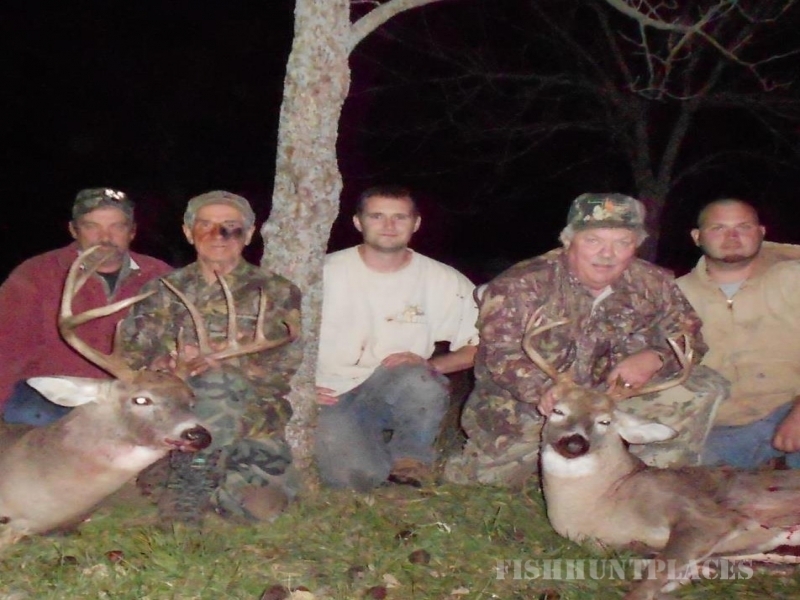 Average score of the bucks harvested was 127 inches. Lodging is provided. Right now we have a total of 1,000 acres we strictly manage and guide hunts on. Looking to add more property and hunters for the 2012 season.